Obviously if you want to avoid spoilers, refrain from reading this before today’s Nintendo Direct (3 PM Pacific / 6 Eastern) ARMS Presentation. 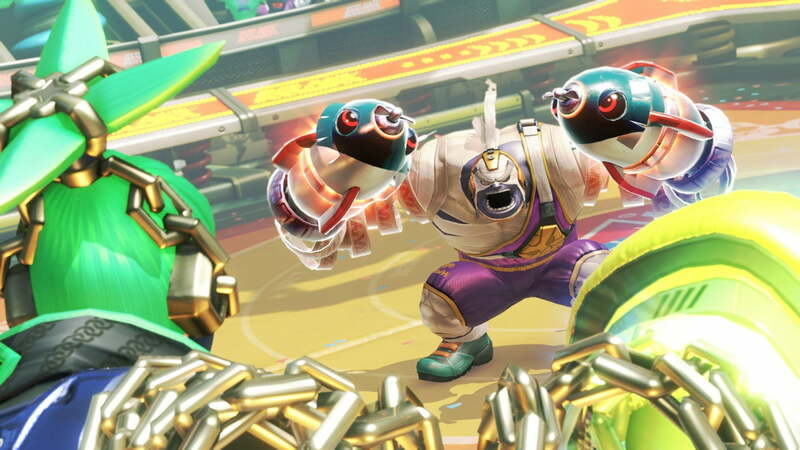 Three unannounced ARMS characters have been leaked ahead of today’s Nintendo Direct, with trailers to go alongside them. You can check out the 4v4 character footage down below. The original video has been pulled since, but has been re-uploaded.